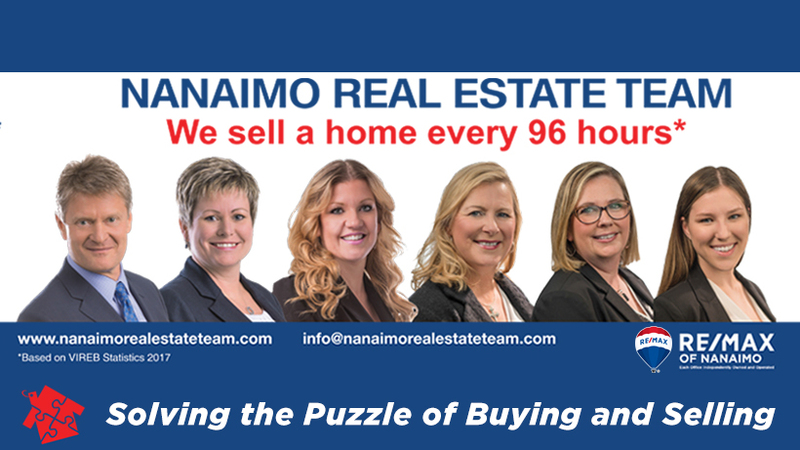 Welcome home to Deerwood Place Estates; Nanaimo's premier gated Senior's community. Privately situated on a generously sized plot at the end of a quiet cul-de-sac, you will enjoy this meticulously maintained 2006 Island West Maple Edition rancher. Boasting 2 large bedrooms + a den and 2 full baths, the space, privacy, and quality, all combine to create a true top tier property within the park. No detail was overlooked from the Hardi-Plank exterior, oversized garage, sun sheltered patio, fully fenced & irrigated garden areas, and a detached powered workshop. The livability continues inside with 3 banks of oak cabinets in the kitchen, full width master suite, and top down bottom up blinds throughout. A new HWT, a/c unit, fireplace, and natural gas furnace keep things cozy year round. The park maintains a 55+ age status, and is pet friendly. With a clubhouse, additional RV parking area, and a convenient North-End location, this move is sure to be the right move. All data approx.